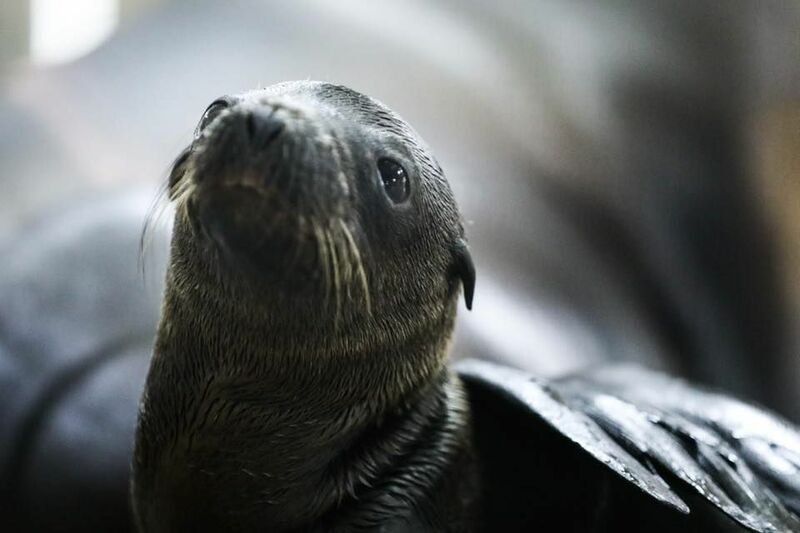 A new sea lion pup was born earlier this week to mom, Edith (Edi). The precious pair is snuggling and currently off exhibit. 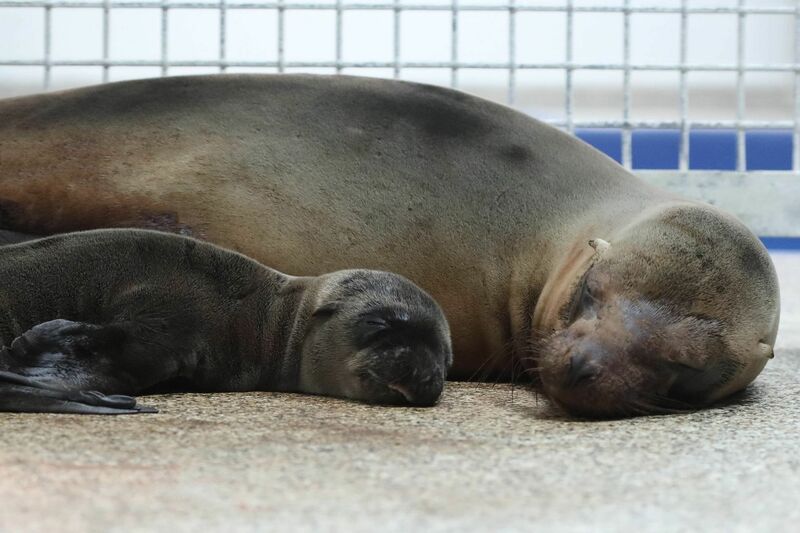 Edi is a great first-time mom and is nursing her pup almost every hour. Her milk is high in fat and helps with the pup’s growth and development. Bonding between mom and pup is very important and they have been bonding closely these past few days. Stay tuned to Georgia Aquarium’s Facebook page and news.georgiaaquarium.org for more updates on these two!